Looking to upgrade your E36 M3's stage 1 system, look no further. 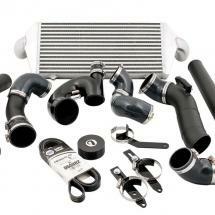 Active Autowerke's stage 2 upgrade provides you with increased boost levels and our front mount air to air intercooler. This upgrade comes complete with the necessary software upgrade to make sure you BMW continues to drive like a dream. Increased power levels and improved cooling allow you to take your E36 M3 to new heights. 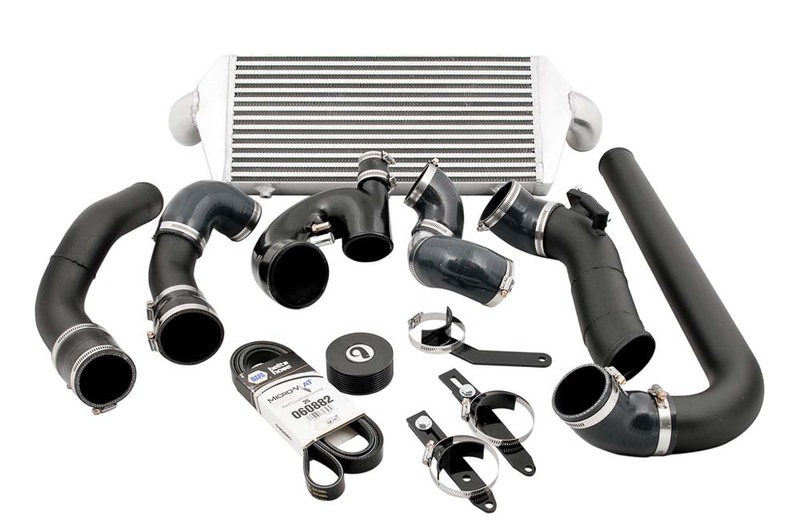 This upgrade is a must for the enthusiast looking to get everything out of there E36 M3.